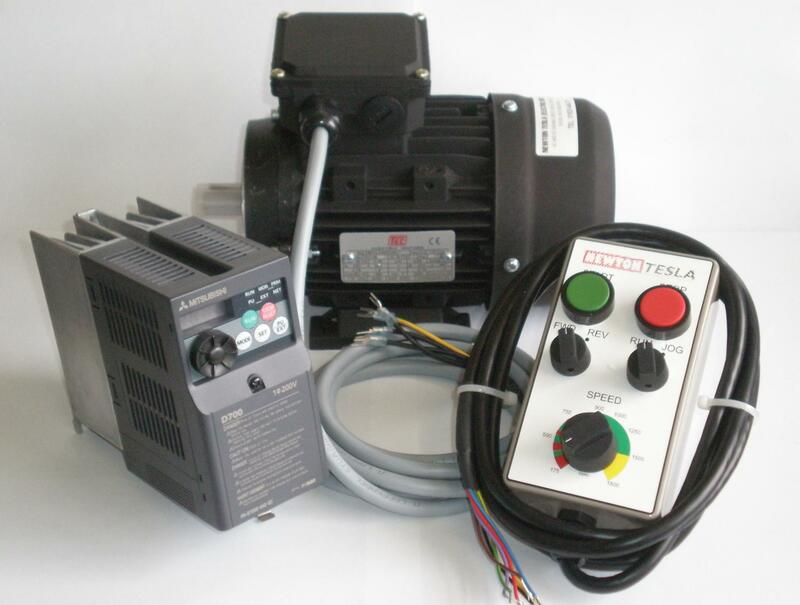 SKU: 1/4hp Inverter & Motor package. Category: Inverter & Motor Packages. Tag: . I have this inverter and motor package fitted to my Peatol (tague) lathe. Super smooth little lathe now. What a revelation! Parting off is a pleasure.